Professional mental health counseling is available to child and teen victims of all types of abuse – sexual, physical, emotional, neglect, witness to domestic violence and witness to homicide. If left untreated trauma from abuse and neglect can have lifelong negative effects on a child’s mental, physical and emotional health. Our licensed clinicians help children heal by providing trauma-informed therapy tailored to meet the needs of each child. 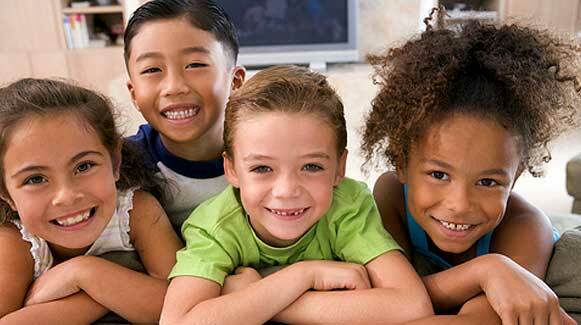 Treatment may include cognitive behavioral therapy, art therapy, play therapy and other modalities. Therapists also work with non-offending caregivers and family members to counsel and educate them about the victim’s healing process and appropriate expectations for progress, and to equip them with the necessary tools to help the child heal. Treatment plans are unique to each child, depending upon the extent of the traumatization and the resiliency of the victim during the recovery process. 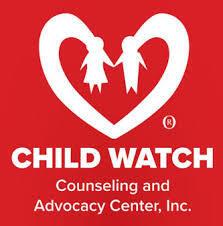 Counseling services are provided free of charge for child victims residing in the Purchase Area and adjoining counties.